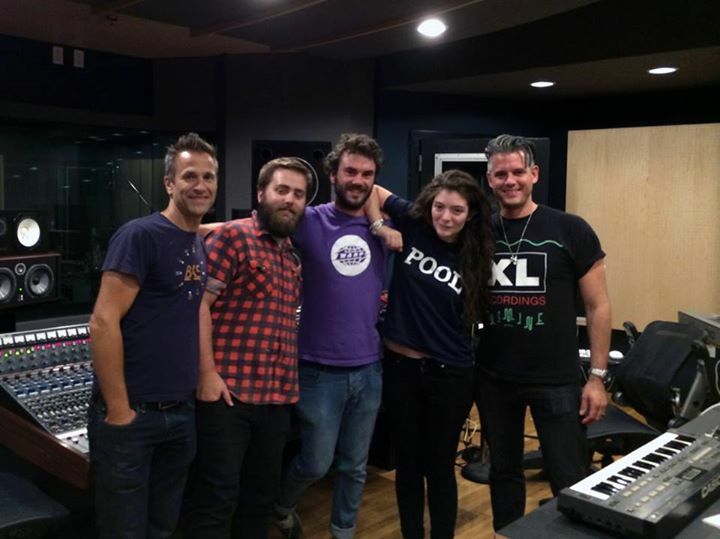 17-year-old New Zealand singer Lorde, previously announced as the curator of the soundtrack album for Mockingjay Part 1, recorded her title song last week in New Jersey. 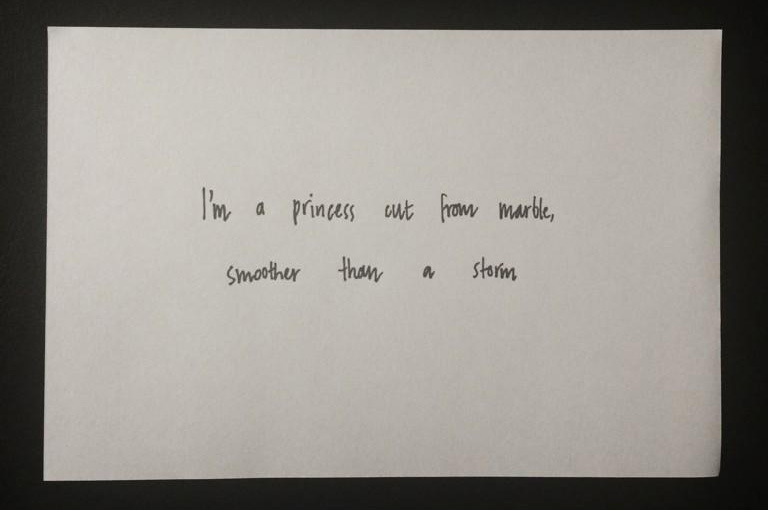 As yet untitled, the new song will be played during the closing credits of the film. According to one of the people at the session, it is "moody, dark and powerful". The soundtrack album is scheduled to be released on November 18th.